So you have followed the instructions, and the part or project does not work as expected. You even tried to do exactly what the hookup guide and tutorial tell you to do! Part of working with electronics and programming is diagnosing the problem and finding a remedy to get the part to function as expected. Don't worry; it happens to the best of us, and challenges only help us learn and grow. 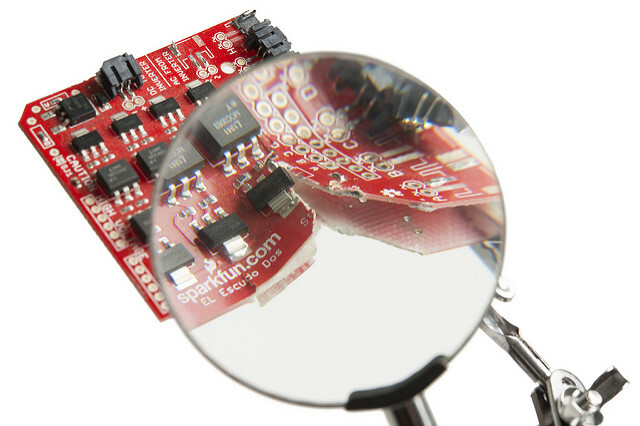 We now have a tutorial in which we explore a few general troubleshooting tips that frequently come up in SparkFun's Technical Support department! These tips and possible solutions may not apply to all cases and projects, but they are a good place to start to determine the source of the problem. Warning: Be prepared for some cringe-worthy solder joints!